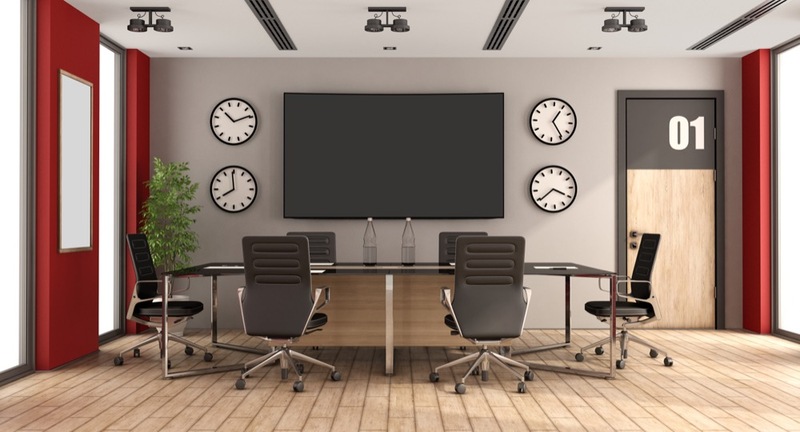 Most entrepreneurs avoid setting up a board of directors for their new business unless or until they sign up an investor who demands a seat on the board. That implies that a board of directors has no value to the founder, and is just another burden that to be assumed for the privilege of attracting outside investors or going public. In my view, nothing could be further from the truth. Especially for entrepreneurs who have not built and sold companies before, and need this startup to be an attractive acquisition or IPO target in a few years, I can’t think of a better way to enlist outside experts and keep them motivated to help you meet the challenges of a startup. High-performing startups today are the ones that use every resource at their disposal. Have too many or too few board members. Size does matter. I recommend three or five members to start (an uneven number prevents tie votes). Too many members are difficult to schedule and manage, and cost too much. Less than three is not a board. Members should be compensated, starting at one percent of stock or a small retainer plus expenses per quarter. Their value will be well worth the investment. Avoid outside independent directors. Outside directors bring new input to the table that offers invaluable context to your hyper-focused inside officers. The objective is a balance of skills and interests to optimize the growth and success of the business. Friends and family may tell you what you want to hear, but not what you need to hear. Expect the board to always support management. A small number of board members have to represent the divergent views of all constituents (be a representative democracy). In fact, the primary function of the board is to be the boss for the CEO, setting clear goals, measuring performance, and providing business governance. Have the wrong management representation. In startups, where the CEO is usually the founder and major shareholder, it is normal for the CEO to chair the board. At most, one other senior insider would be appropriate, but a board that is dominated by insiders or family members with minimum business experience is generally not effective. Maintain too little diversity. As globalization and the shifting demographics of markets and the workforce make startups more dependent on diversity, a board built on homogeneous relationships has the inherent risk of insularity. Pick your outside directors, not only on ownership or relationship, but also on experience in the world you know least. Fail to establish adequate structure. Every board needs a playbook to bring clarity to the roles and responsibilities of the board itself. Board rules and governance policies should be articulated in writing and voted upon. The board should meet at a minimum of four times a year with a quorum present, or more often for critical issues. Lack commitment and trust in board recommendations. A culture of mutual trust, respect, and commitment must be set from the beginning and from the top. Board members in constant conflict can kill your company more quickly than any market forces. Members don’t need to all like each other, but they do need to respect one another and be committed to working together for the betterment of the business. If your startup is not quite ready for a formal board of directors, then I would recommend you start with the less formal advisory board. An advisory board is a small group of mentors that have specific industry knowledge and connections and bring their consultative expertise to the CEO in much the same way as a formal board, but without any formal roles or associated liabilities. Thus the biggest mistake any new entrepreneur can make is to believe that a board of advisors or a board of directors will only slow them down. It’s never too early to bolster your leadership strength with experienced partners inside the organization, and professional advisors who can take the larger view. It’s a complex competitive world out there, and learning is a full-time role.